The Nike Air Pippen 6 is the latest entry into the curious category of signature sneakers made for players who aren't playing anymore. 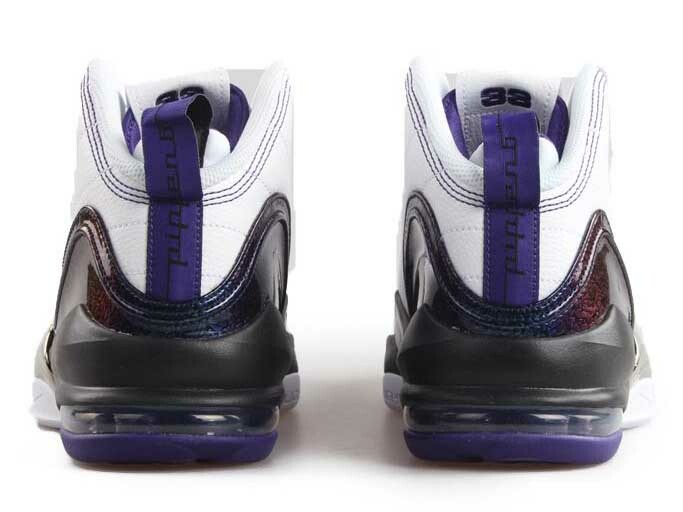 The shoe has been quiet with its releases, and is one of those shoes that Nike doesn't have much to say about. 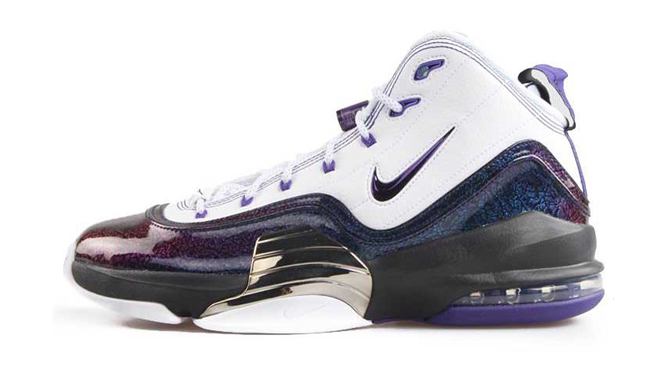 Up next for colorways is this white and purple combination, which has some overlap with the official colors at Pippen's University of Central Arkansas alma mater. 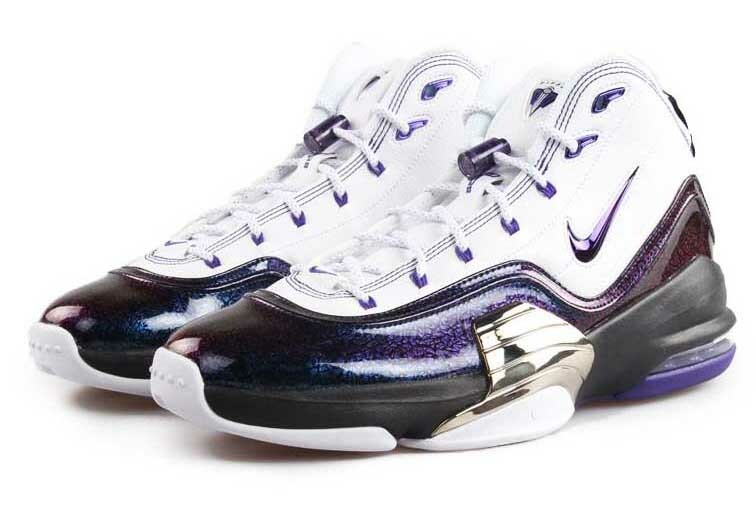 There is no sneaker release date info yet for the stateside arrival of this Nike Air Pippen 6.